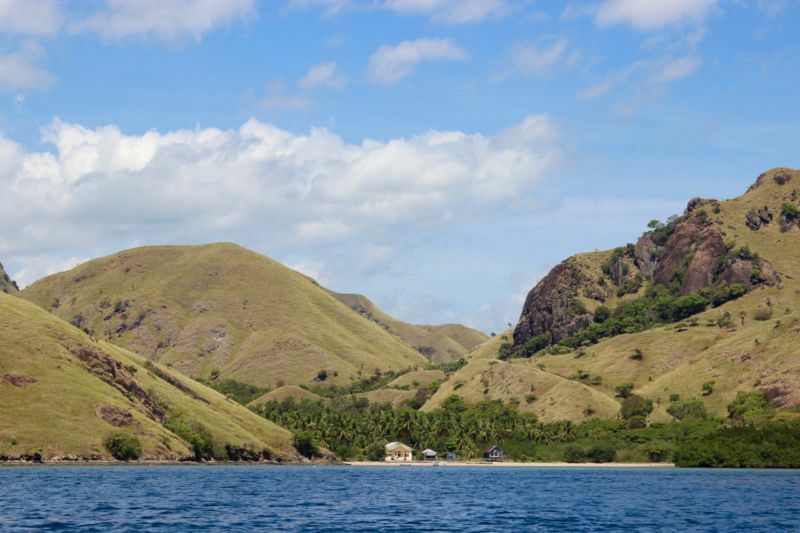 After a few days in the jungles of Borneo and another few spent in the island paradise of Wakatobi, it was on to our next destination in Indonesia… Labuan Bajo and the Komodo Islands. 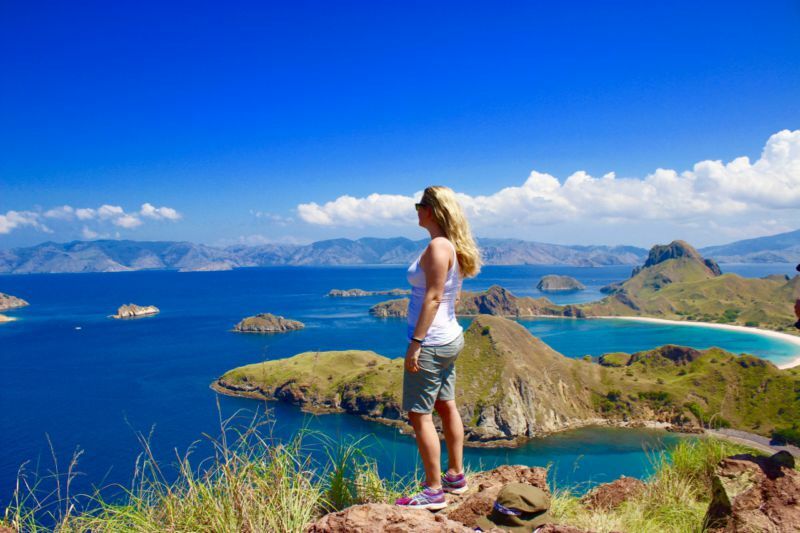 Once again I had no idea what to expect having never even heard of this part of the world (besides the fact that it’s home to Komodo Dragons!!) and once again I was blown away! I think one of the biggest lessons I have learnt from this #TripofWonders to Indonesia is to travel with low expectations. In fact, have none! 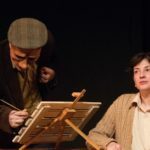 I am the first to admit that I knew very little about the country before I arrived. 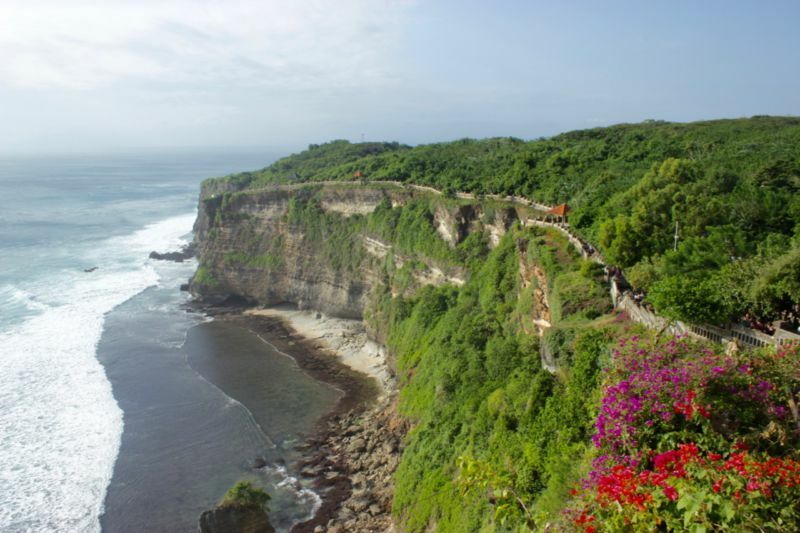 Yes, I’d heard of Bali but I thought that was primarily a surfing destination. I’d heard of Jakarta, but from what I’d heard it was a megalopolis city best avoided. What this trip revealed to me is that every place is worth exploring if you visit with an open mind and whatever you discover along the way will surprise you more than you know! 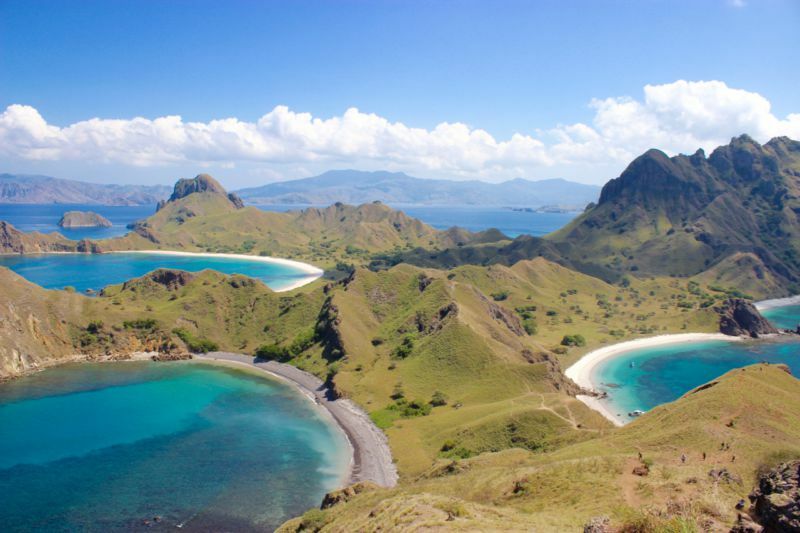 The Komodo islands of Indonesia did just that. I was totally unprepared for the raw natural beauty of this part of the world. 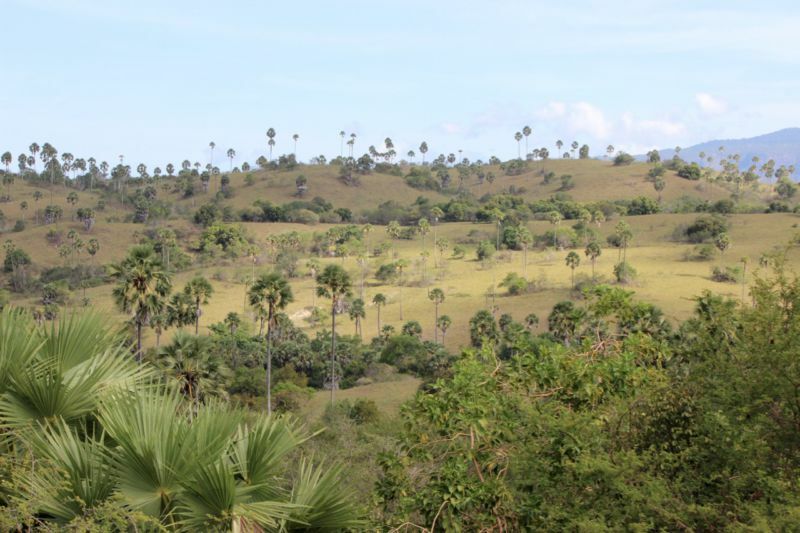 A whole new landscape, quite different from the jungles and beaches of before, yet equally mesmerising! 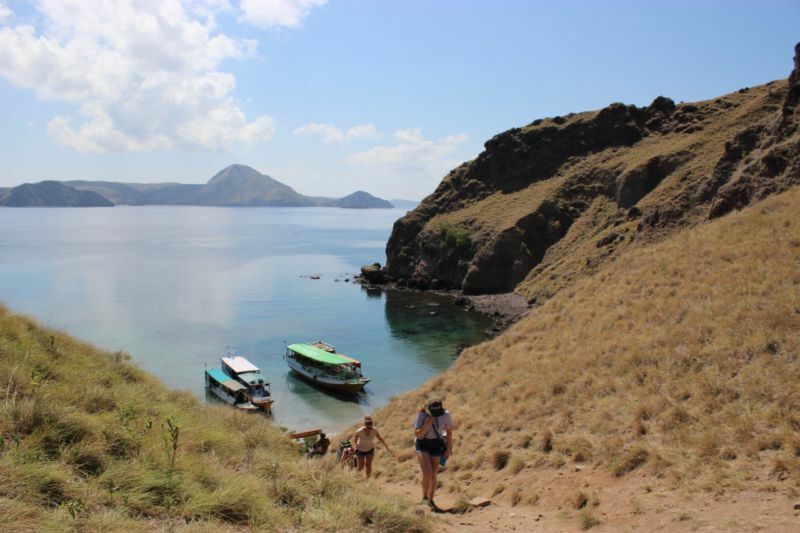 During our 2 days in Komodo we stayed in a town called Labuan Bajo and then took boat trips on each of the days to visit the various islands located in the Komodo National Park. 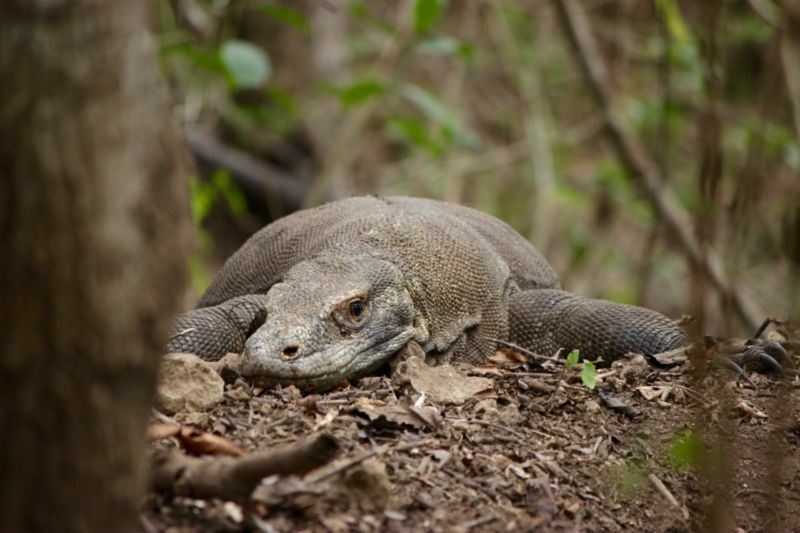 The national park was established in 1980 to conserve the unique Komodo dragon, it was declared a World Heritage Site and a Man and Biosphere Reserve by UNESCO in 1991 and more recently has been selected as one of the New7Wonders of Nature. 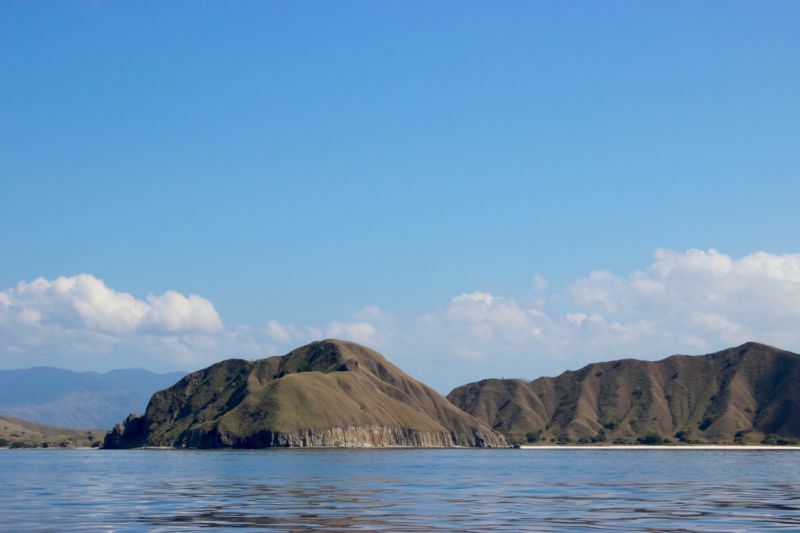 We visited the three largest islands in the park, namely Komodo, Padar and Rinca. 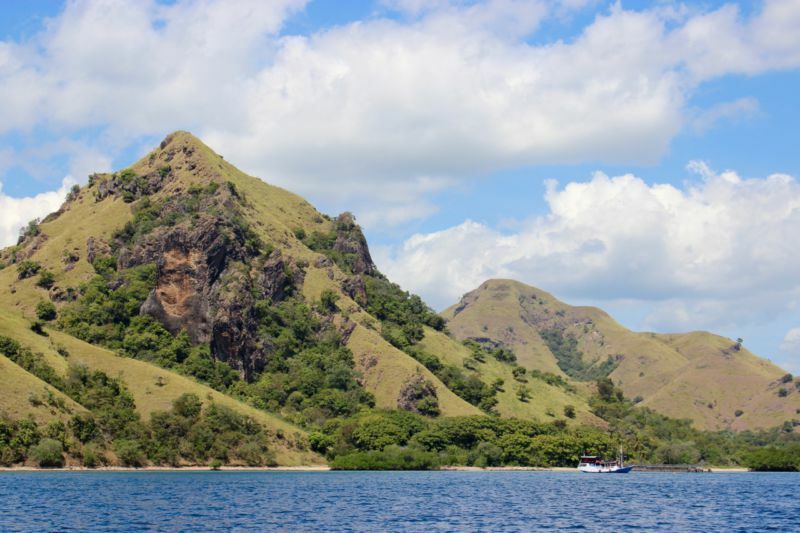 Rinca Island is smaller than Komodo Island but is a good alternative for those wishing to escape the crowds and explore the natural terrain of the Komodo dragons. 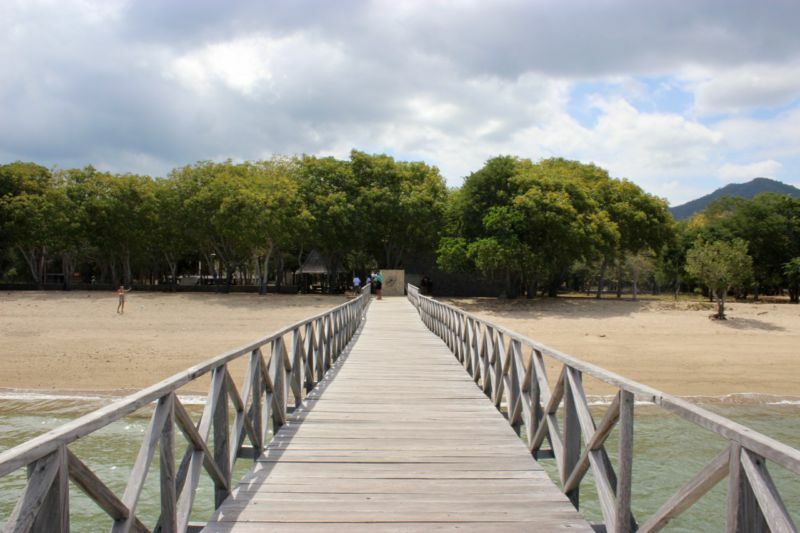 We arrived by boat, enjoyed lunch under a lapa, visited the toilet accompanied by guides (just in case there were lizards hiding in the stalls) and then headed out to find “dragons”. 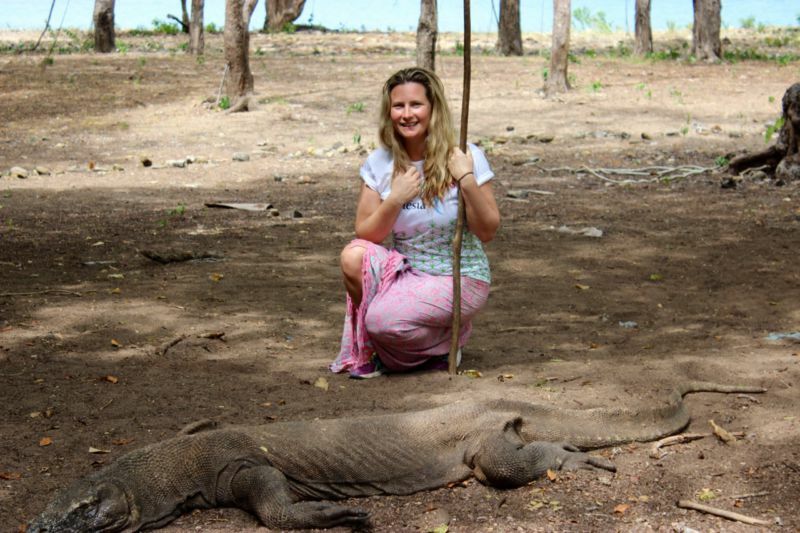 We first came across a Komodo nest with one female keeping guard, this was followed by a hike up to what felt like the top of the island! As with all hikes it was totally worth it! The vegetation at the top was quite different from below and the views were incredible. The island really felt like it was from the Jurassic Park set with towering palm trees and open grasslands. 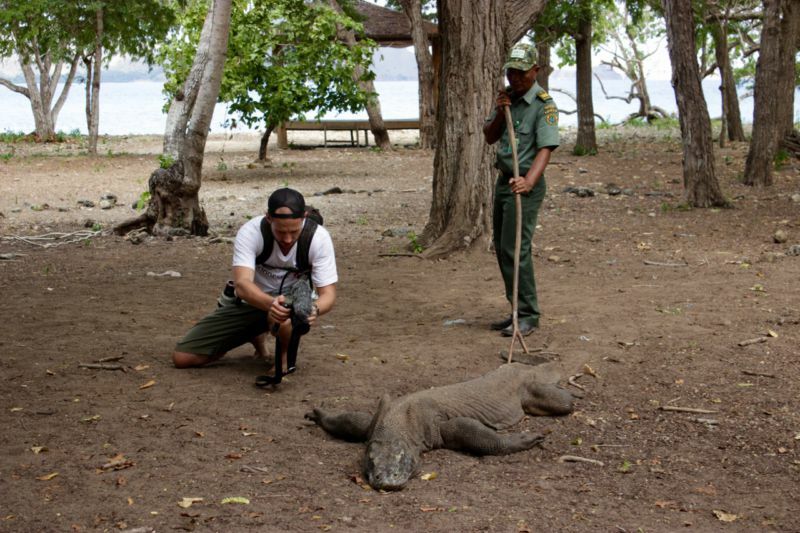 We then came across another Komodo nest and I set about trying to capture it’s best angle…. 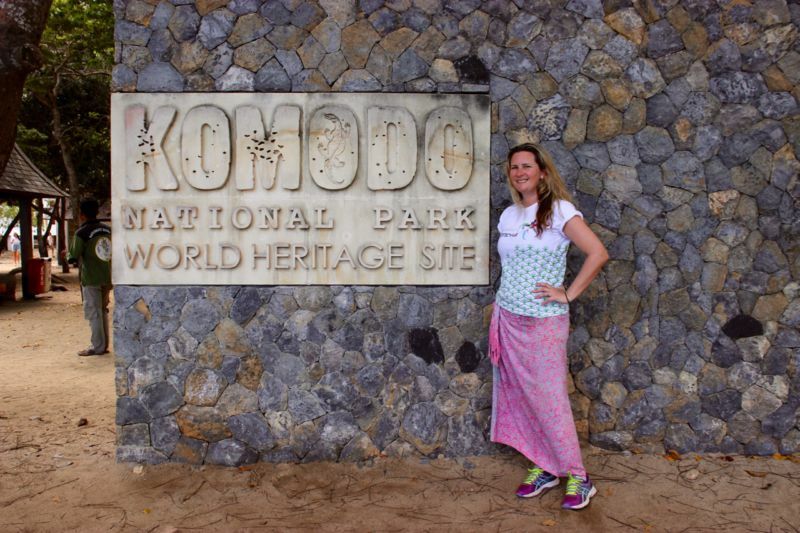 After the photoshoot we headed to a spot notorious as a Komodo hangout – the buildings, homes and offices of the national park personnel!! 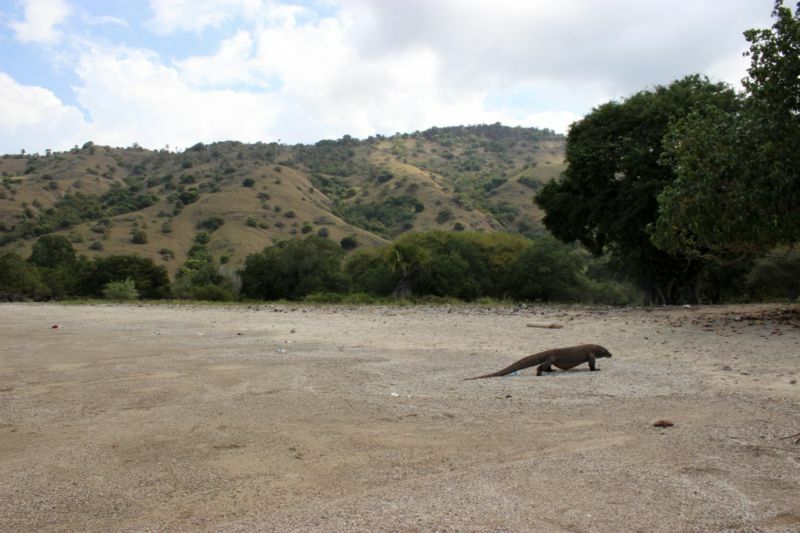 Here we found about 8 Komodo dragons lazily lying around in the shade of the buildings and trees. This was definitely the closest we would come to this beasts! 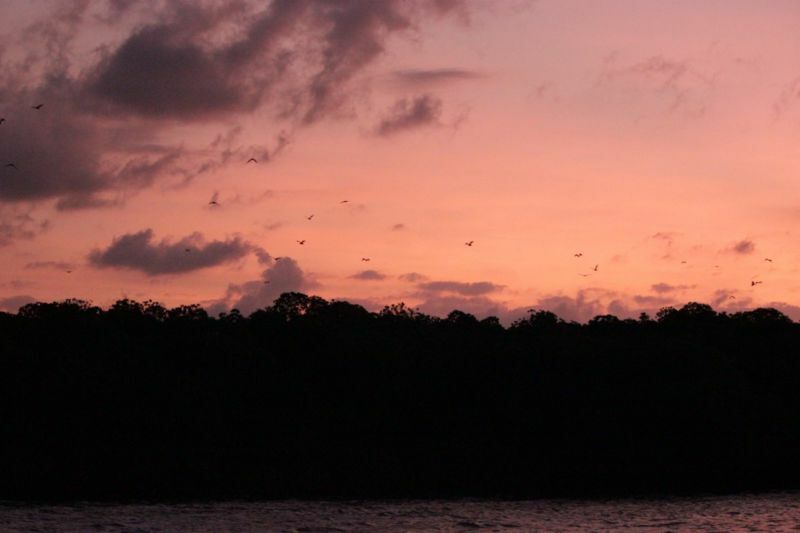 Rising up out of the mangrove trees, hundreds of bats started to fill the sky…. 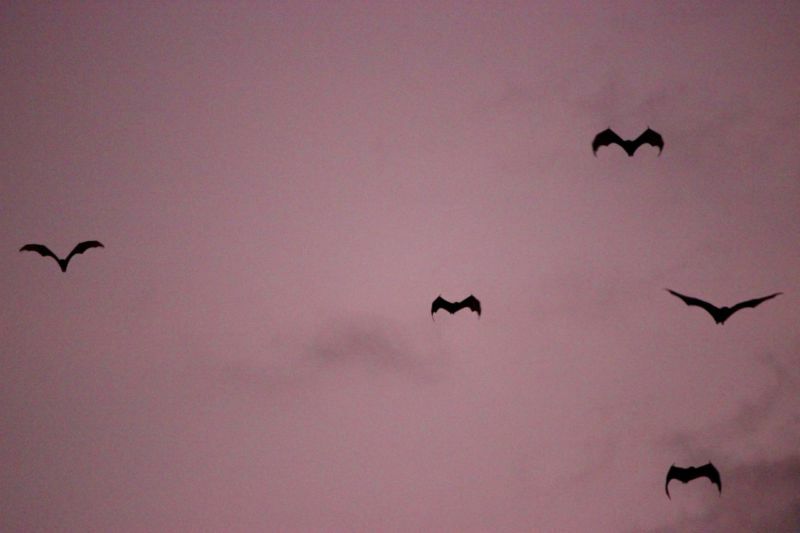 known as Flying Foxes, these are not just any fruit bat, these are the biggest bats on the planet and literally look like the size of a small cat with wings. 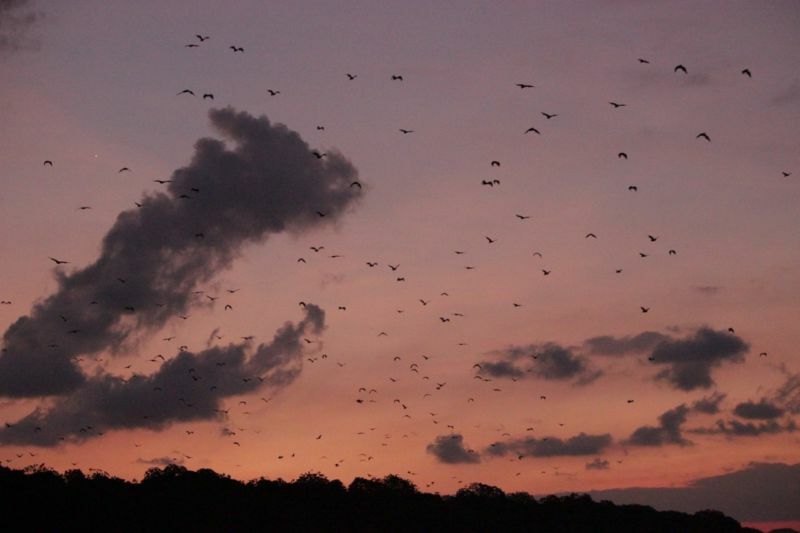 And while hundreds of bats (or even one) would usually creep me out, this actually turned into a really magical experience! 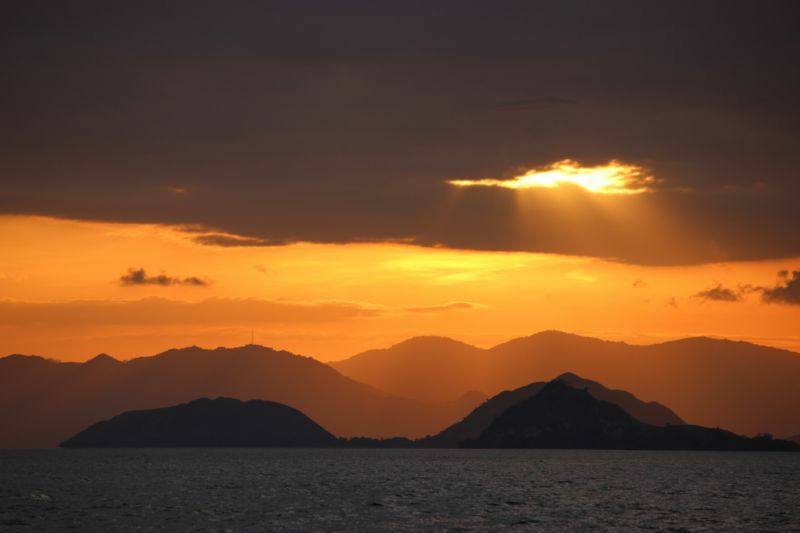 After heading back to our hotel in Labuan Bajo, we were up again bright and early the next month and back on a boat. 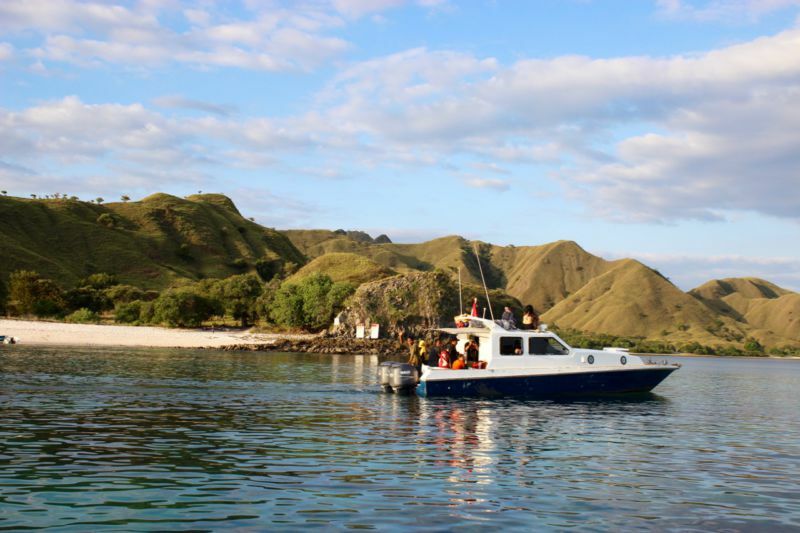 This time heading off on a speed boat to explore 2 more of the Komodo islands, namely Padar and Komodo itself. A very steep, very high mountain climb! After scrambling up the first section I wasn’t too convinced I wanted to go all the way to the top… It was a scorchingly hot day, the air was dry, the paths were dusty and the gradient was super steep. 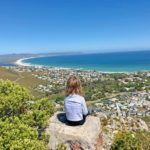 Until finally I was rewarded with this most incredible view! We didn’t have to go far, just a few metres from the entrance to the island we spotted the first free roaming lizard, and then another and another. One under the stairs, one digging in the trash can. In fact one in every direction I turned! 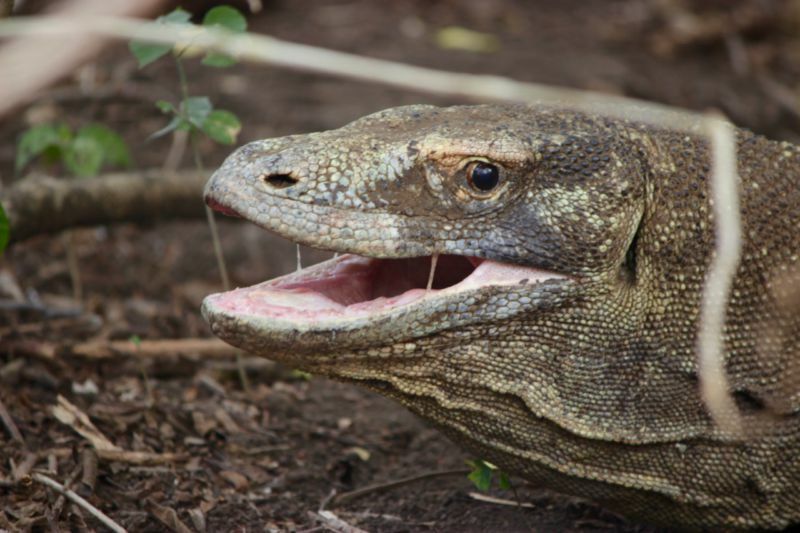 After learning about the dangers of these lizards at Rinca island the day before I kept wondering where our guide was!! 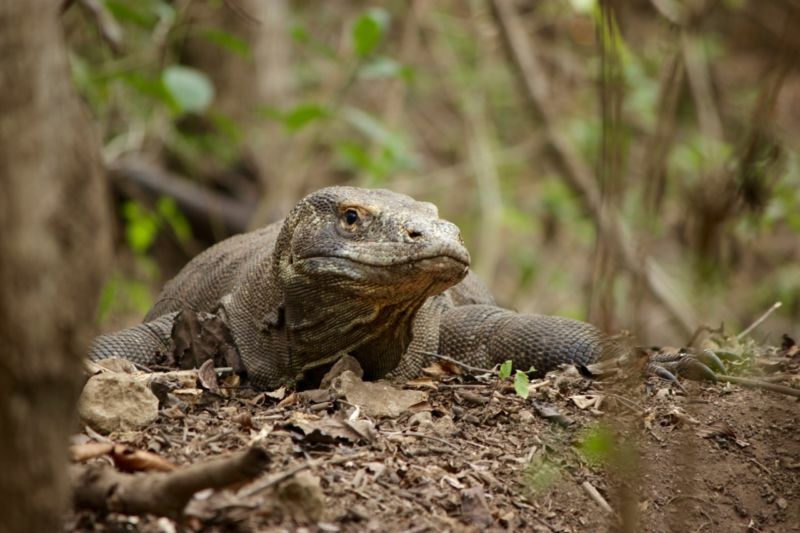 He was nonchalantly standing near the largest lizard in the vicinity with his rather flimsy forked stick his only protection… and the next thing I knew he was encouraging me to come behind the lizard and pose for a photo…. without him in the shot! I thought he had gone completely crazy. With my heart-racing in my chest I did it! Truth be told I did it to impress a boy…. my son! 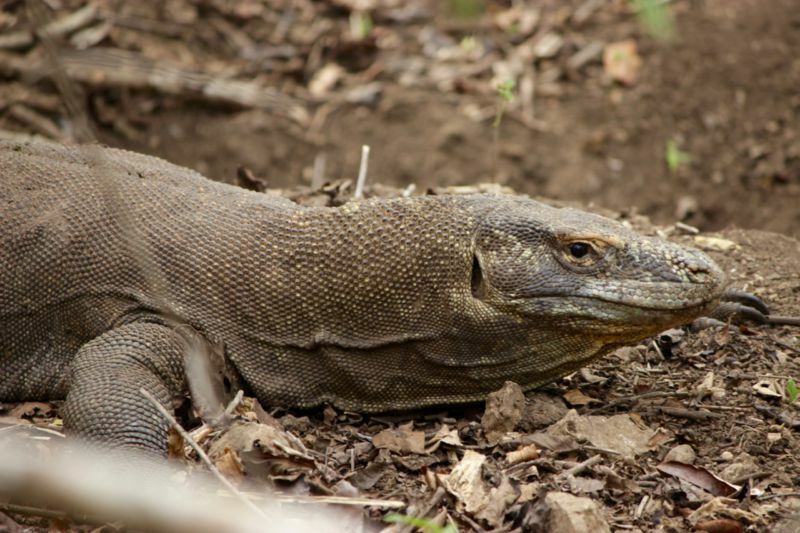 He had been the most excited about the Komodo dragons when I had spoken to my kids about what I would be doing in Indonesia and all of his friends had now heard about it and were most impressed. I had to get the shot for the street cred! 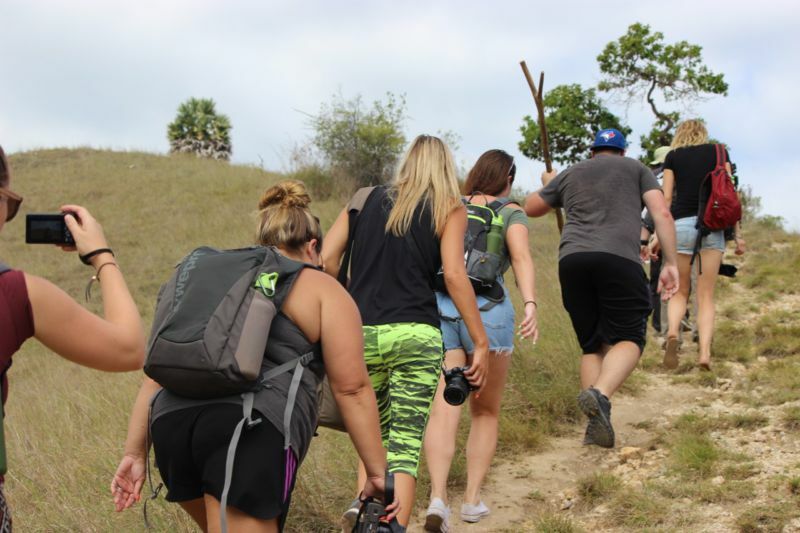 Our group were heading back to the boat but a few of us hadn’t yet seen the Komodo dragons feeding on the beach so decided to make a run for it through the bush… probably not our best idea! 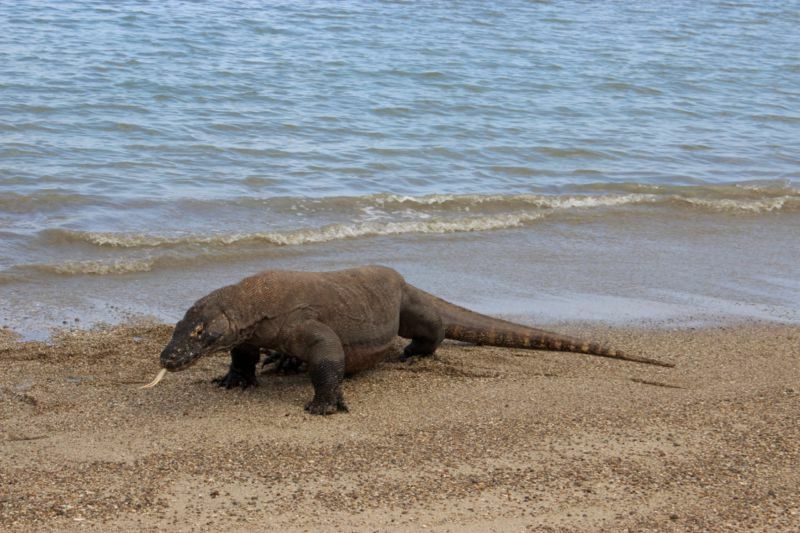 Fortunately we found most of our party on the beach watching the last of the fish feeding frenzy before the Komodo decided he was out of there too and we all had to make a hasty retreat to safety!! Except the sand didn’t look quite so pink from where we were waiting on our boat. 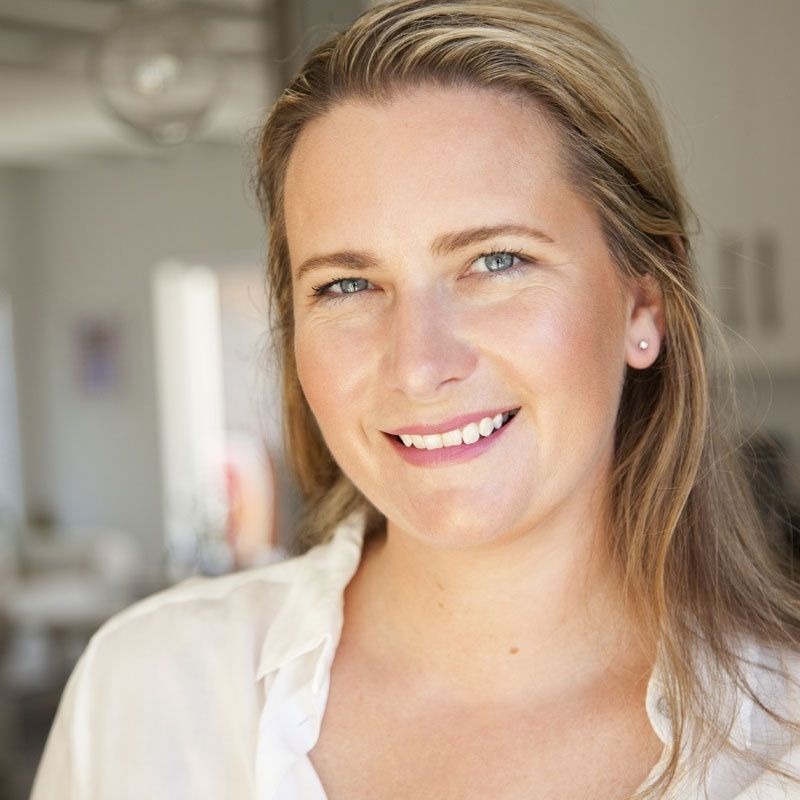 Eventually we couldn’t wait any longer and decided to make a swim for it… Diving in and swimming for shore. Turns out up close the sand didn’t look too pink either, until the waves hit the sand and then the sand turned pink! This beautiful natural phenomenon comes about because the white beach sand is combined with red pigment from a type of coral called Foraminifera. Tiny flecks of the red coral are broken down and washed up on the beach to create a beautiful pink hue. 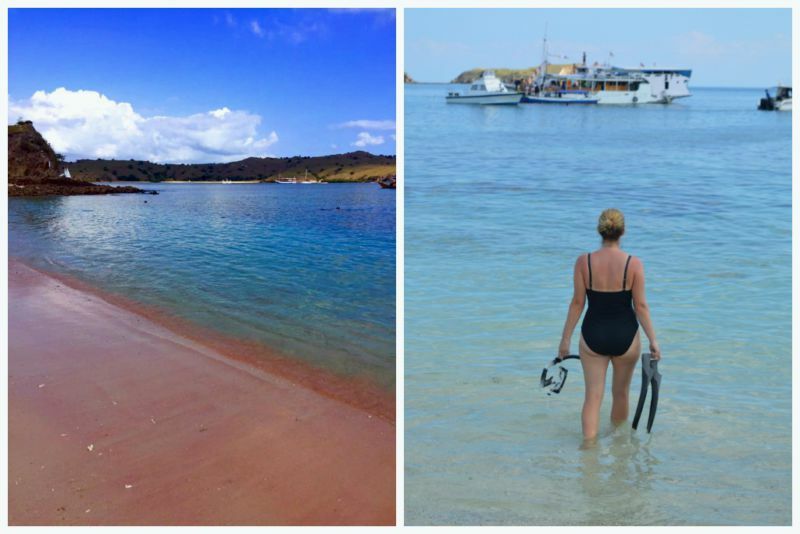 We were lucky enough to spend the afternoon snorkelling and diving in the Komodo National Park where the marine life was once again unbelievable. 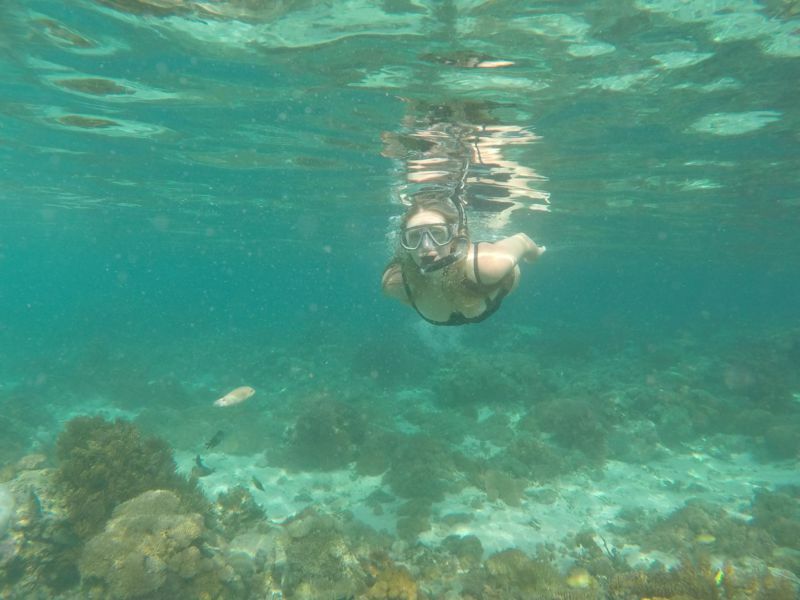 It really is so amazing to walk a few steps into the water and put your eyes under to discover all the activity going on beneath the surface. A wonderful underwater world! 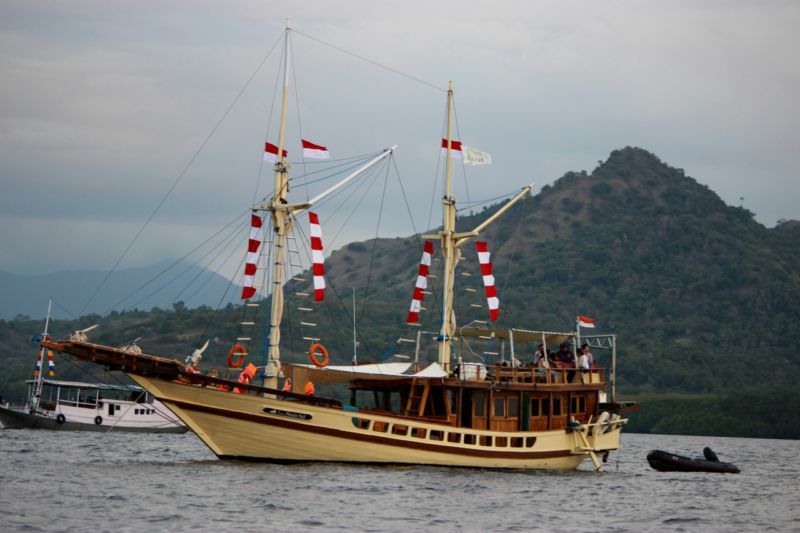 If you’re a keen diver Komodo is the perfect place to stay on a liveaboard dive board. 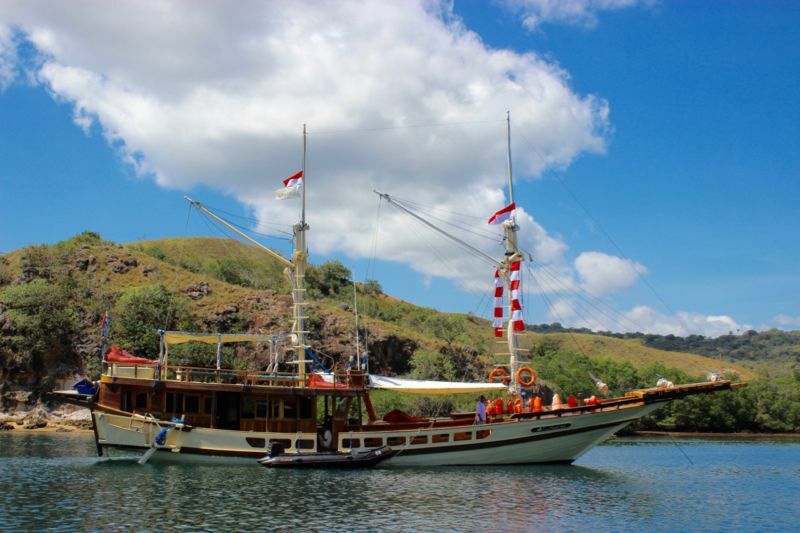 Find the best one for your trip in this round up of the best liveaboards to stay on in Komodo. 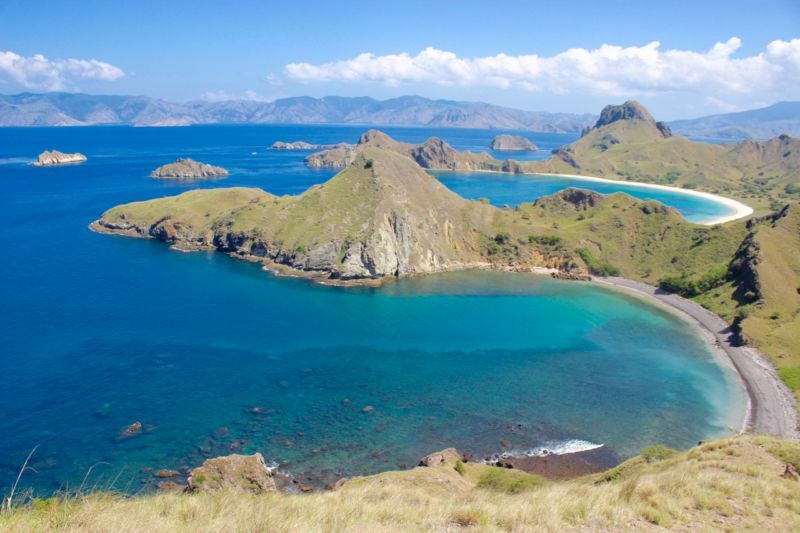 Fly from Jakarta/ Bali / Makassar airport to Labuan Bajo located on Flores Island. 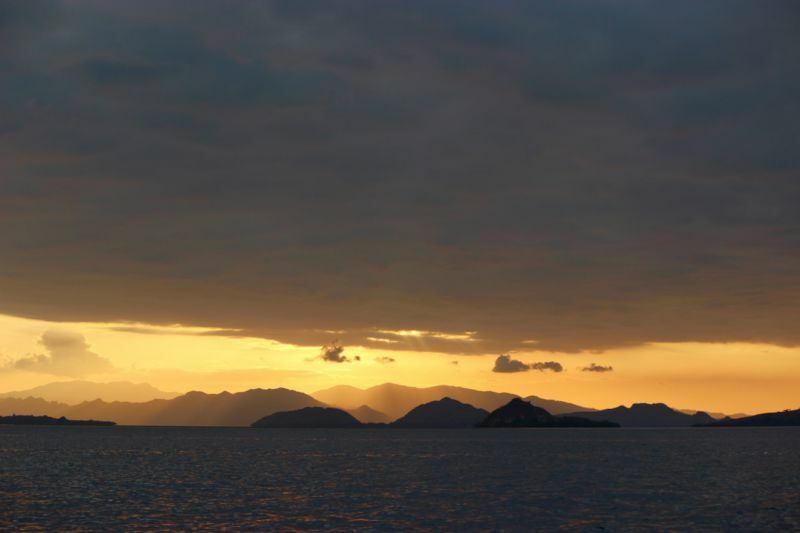 Based yourself in Labuan Bajo as it’s easy to explore the KomodoNational Park from there. 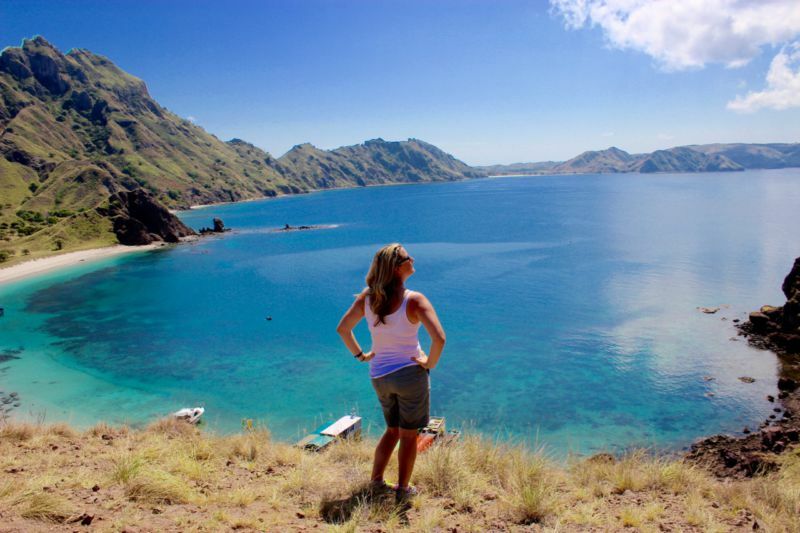 Once you have arrived in Labuan Bajo head down to the main road where you will find loads of tour operators who will happily take you to Komodo or Rinca island or diving with one of the local dive centre during day trips in the marine reserve. 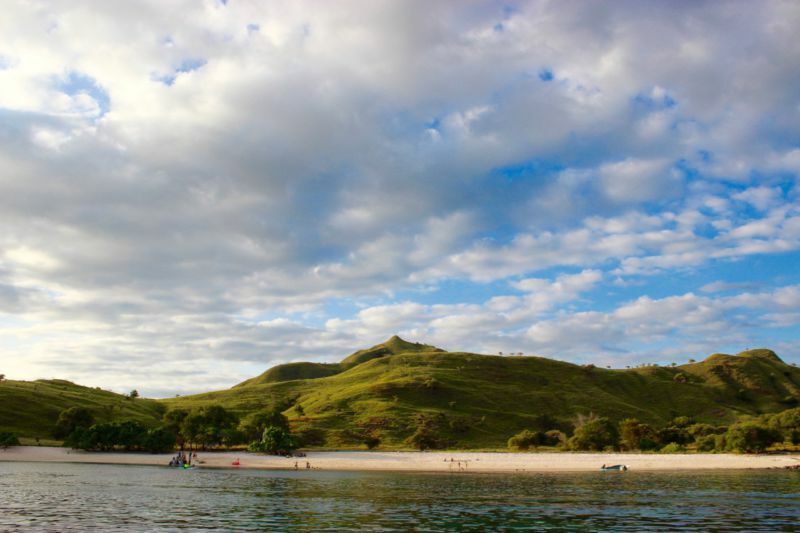 If you’re keen to book a tour of the Komodo Island in advance do so here. 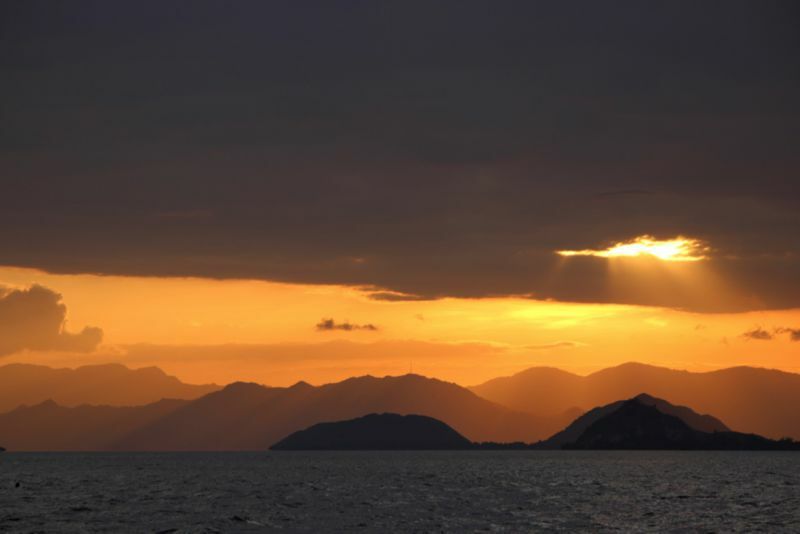 Another incredible way to see this part of the world is by sail boat. 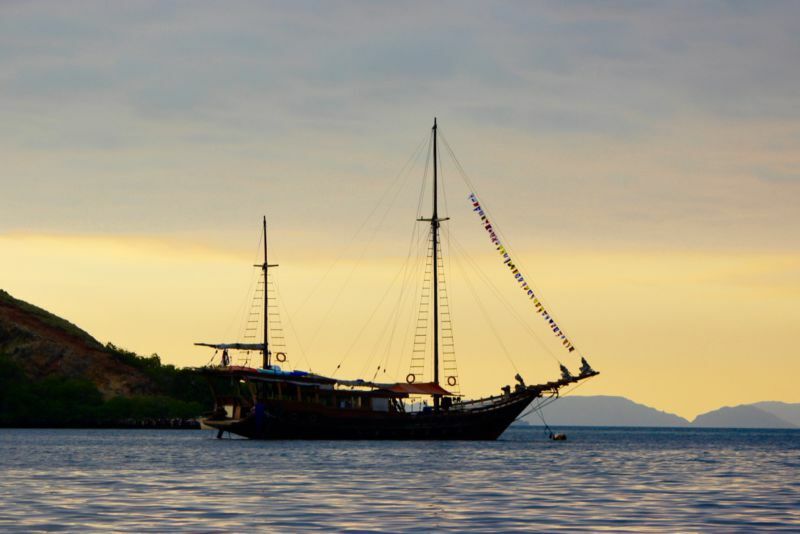 Read this blog post to find out more about sailing in the Komodo Islands. 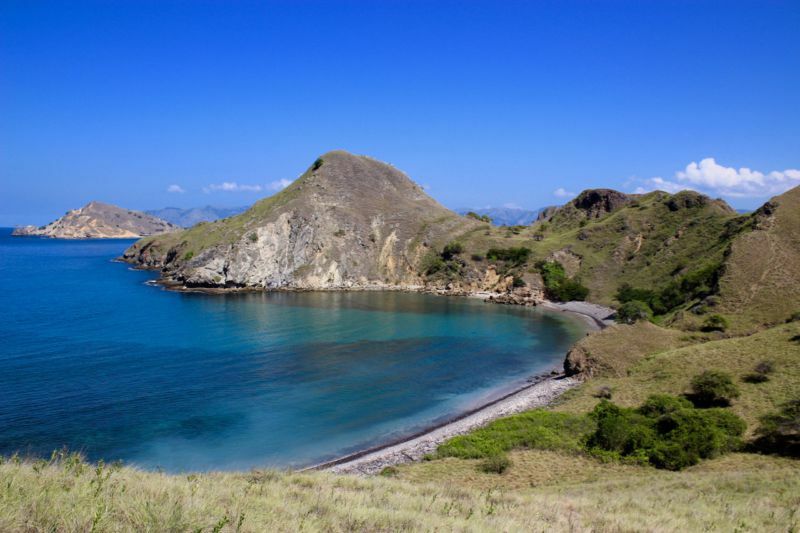 Labuan Bajo is the closest town to Komodo National Park and it offers abundant tourist facilities such as restaurants, shops, ATMs and banks, money changers, and pharmacies. 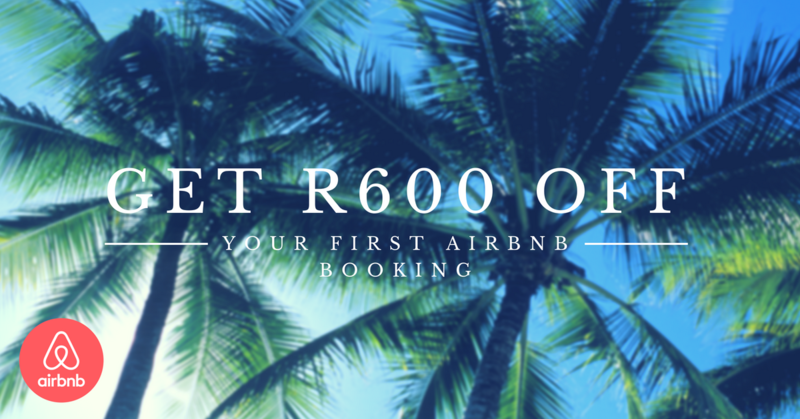 There is a wide range of accommodation located along the beach front. 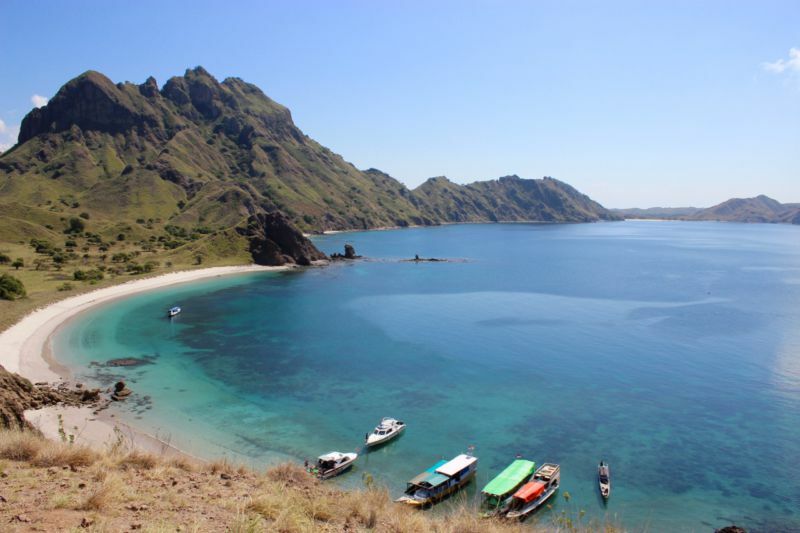 Numerous dive operators and travel agencies are located on the main street and will be more than happy to help you in planning your dive trip or visit to the islands of the Komodo National Park. 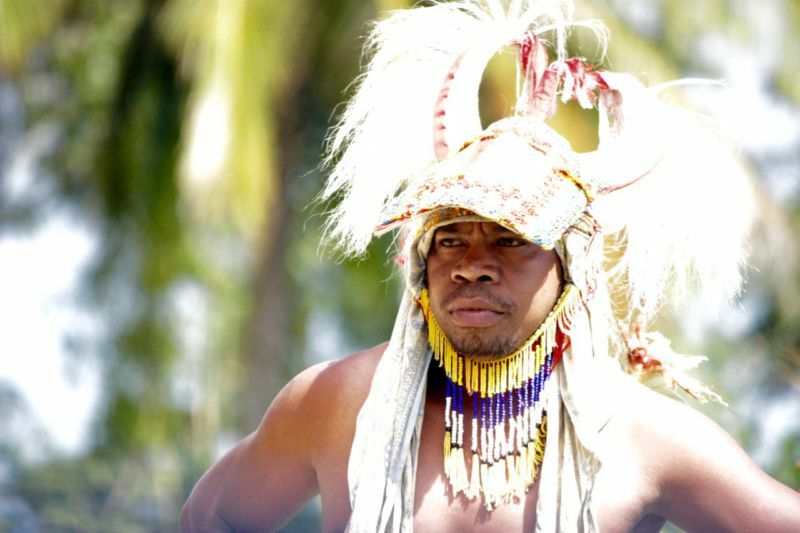 Wear a hat, sunscreen, good walking shoes, thick socks and cotton clothing that will absorb sweat. 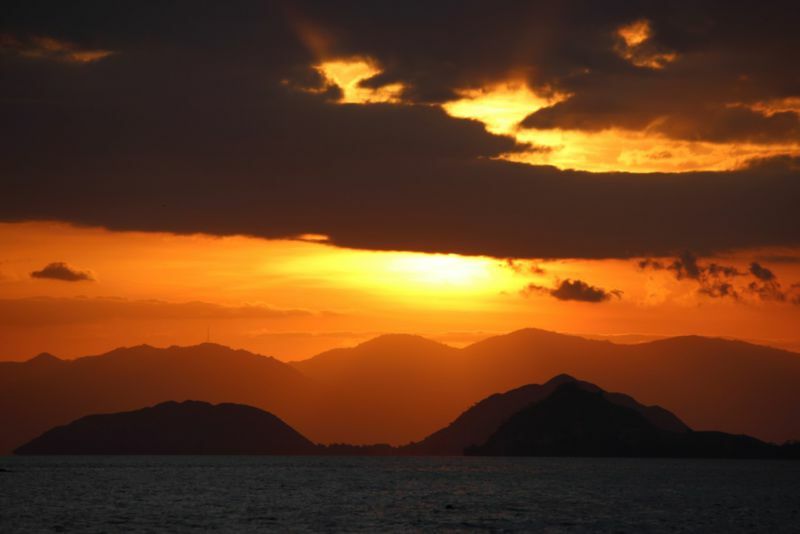 The sun is very hot in this part of the world! 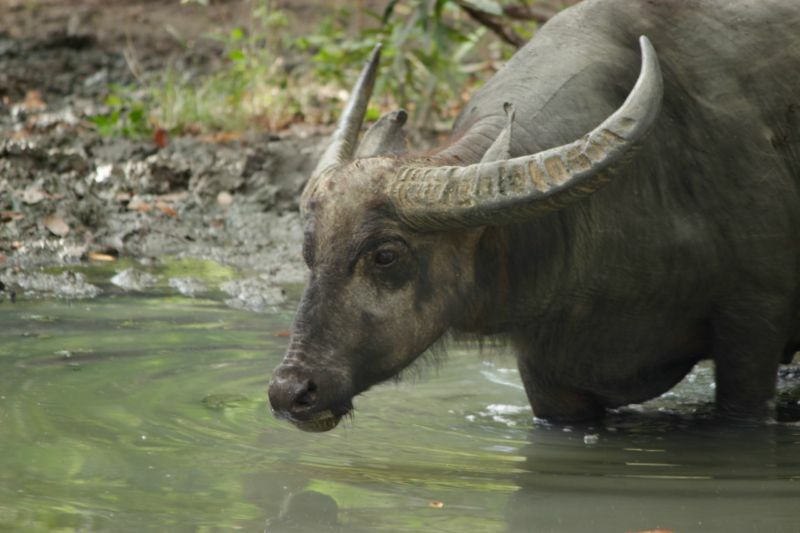 Tell your ranger if you have a cut on your leg, an open wound or are menstruating at the time of you visit. 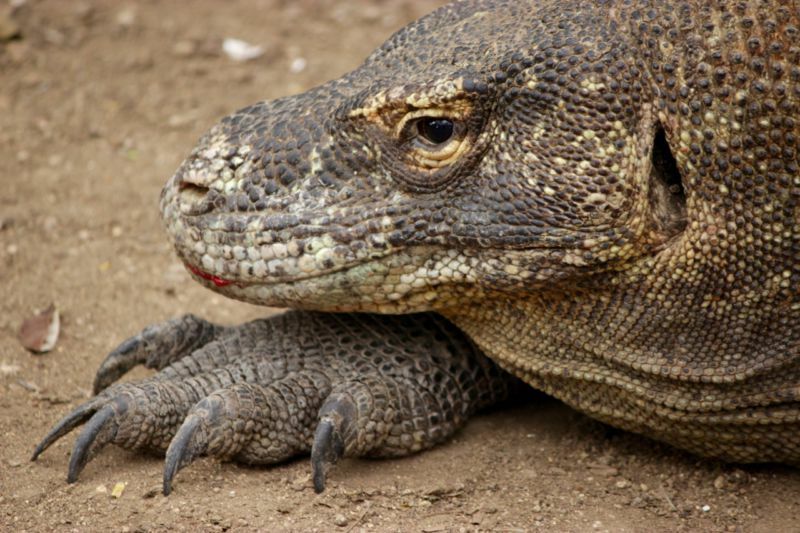 Komodo dragons can smell blood as far as 18km away and will instinctively think the blood-smell is potential prey. You can still go trekking but the ranger will need to guard you more than the others! This message came through quite a few times on our trip, most of us girls looked at each horrified that it might be us that would have to identify ourselves. Fortunately not, but I wouldn’t mess around with this… the rangers were pretty adamant about it! 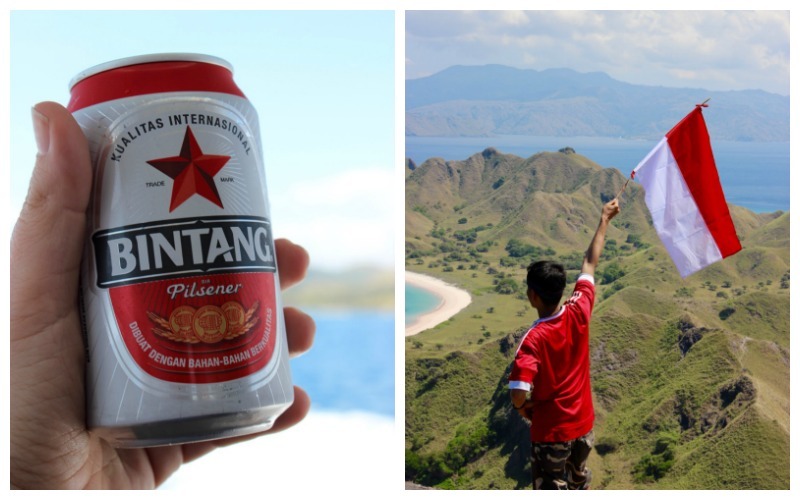 When visit the islands that are home to Komodo dragons make sure you are always with the ranger. 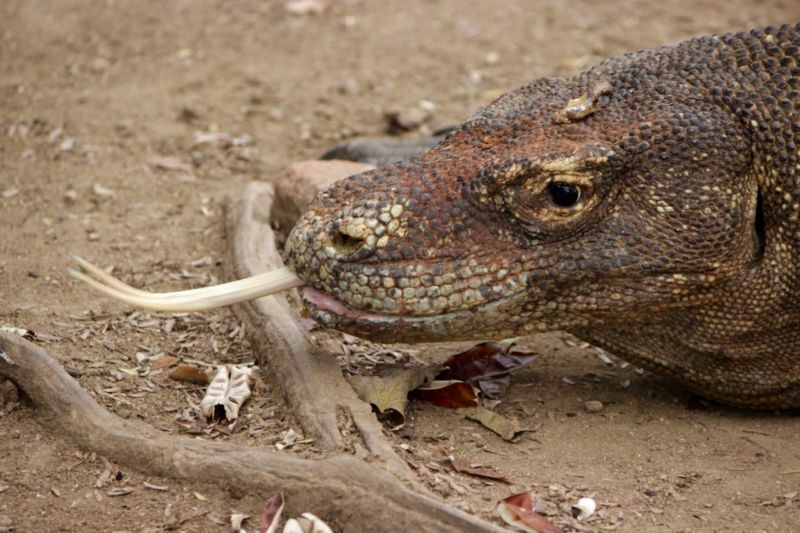 The ranger always carries Y-branched wood stick and is experienced in knowing how to use it to keep the Komodo’s away from the tourists. Avoid sudden movements and don’t make loud noises as these attract their attention! 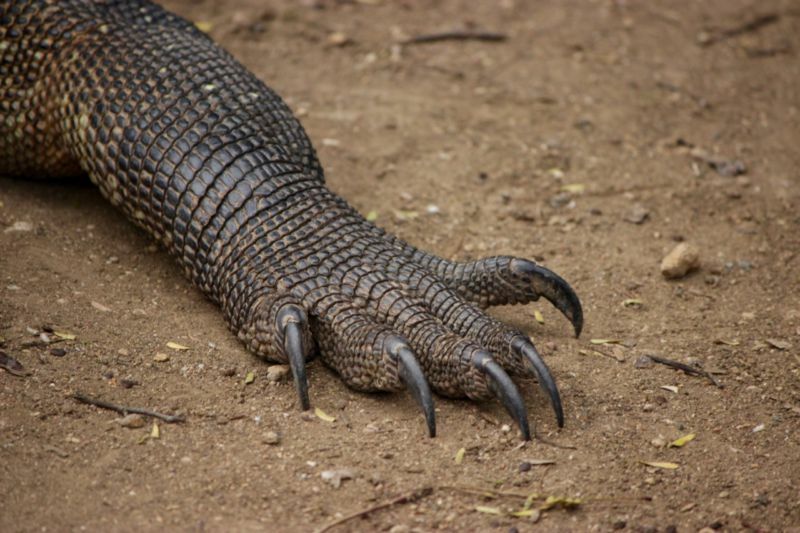 If you do happen to be chased by a Komodo remember to run in a zigzag pattern, never straight. 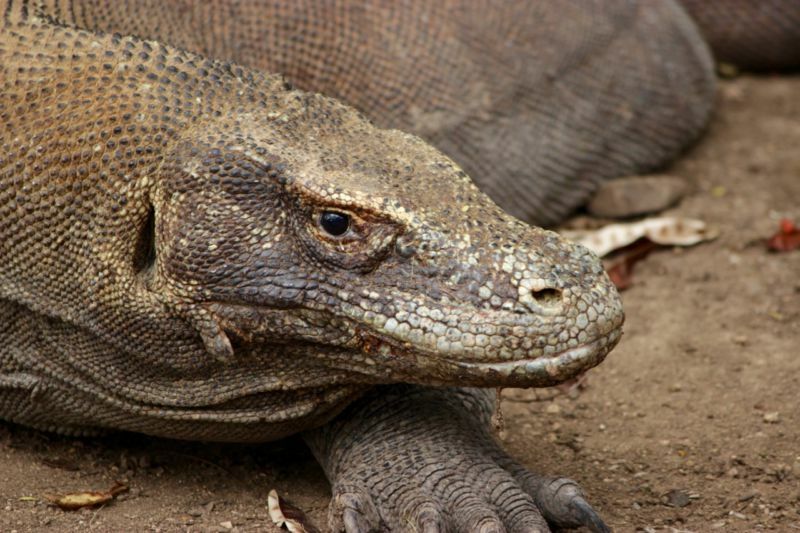 Komodo dragons can run at about 18km per hour in a straight line. 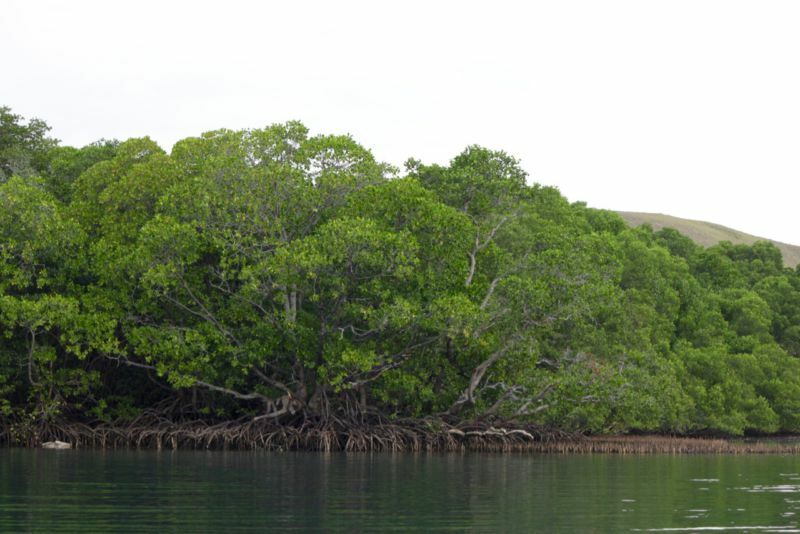 Do not climb trees because younger Komodos live in trees to avoid being eaten by their parents! True story! 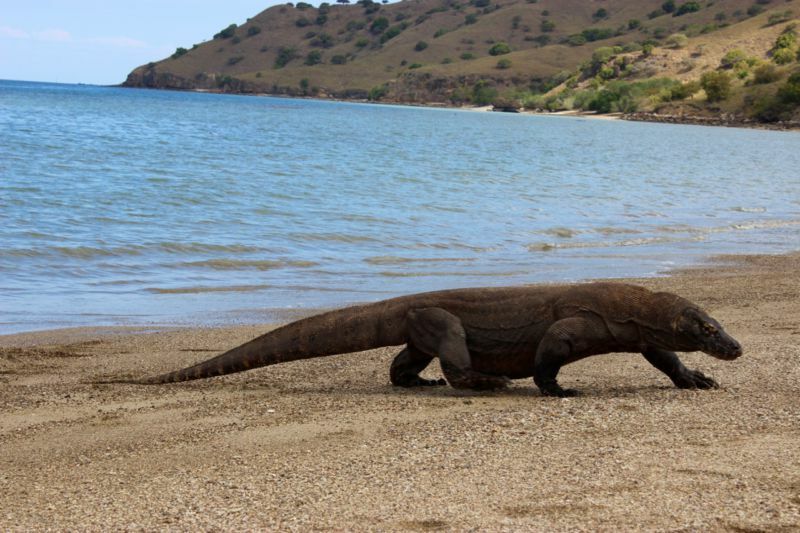 All buildings in the Komodo islands are built off the ground as Komodo dragons find it difficult to climb stairs but I did see one make it’s way down stairs quite easily!! Be careful around homes and buildings because the dragons like to shelter in the shade under buildings. 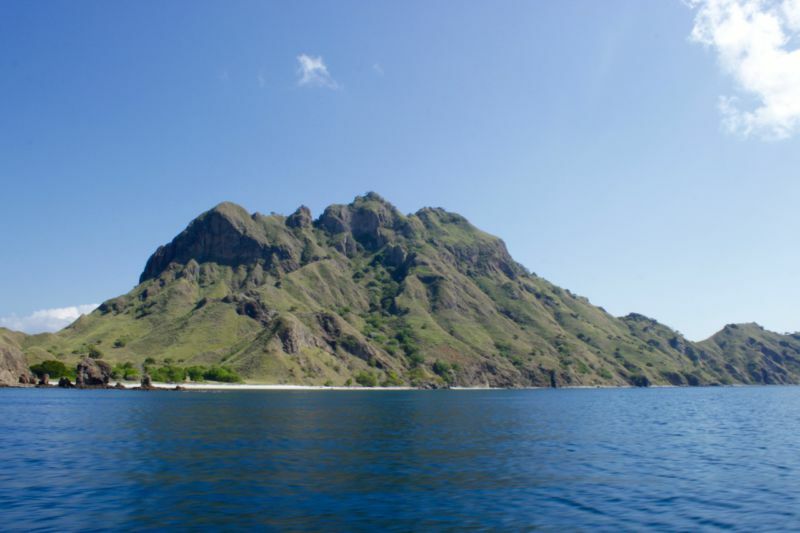 Being part of the Coral Triangle this part of the world offers some of the best diving and snorkelling opportunities and is a great place to explore the underwater world. 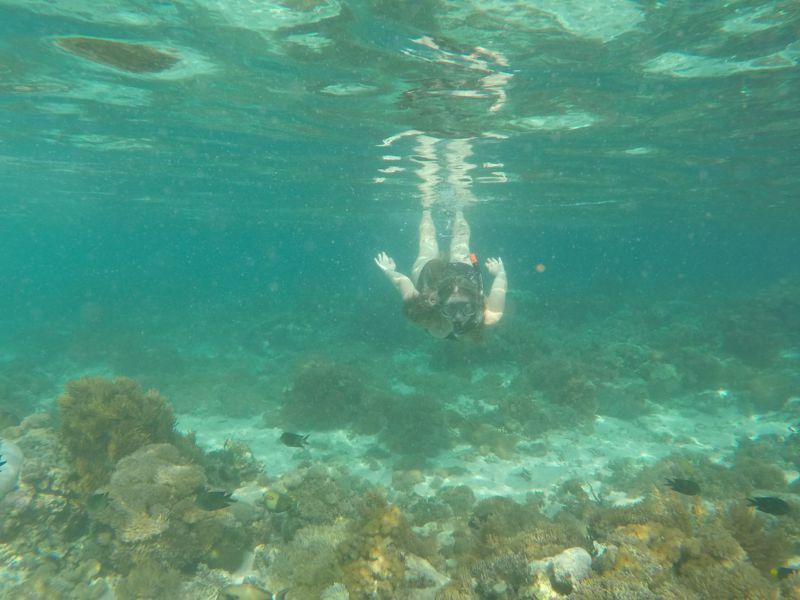 The snorkelling is great, even if you are fairly new to the sport like myself. 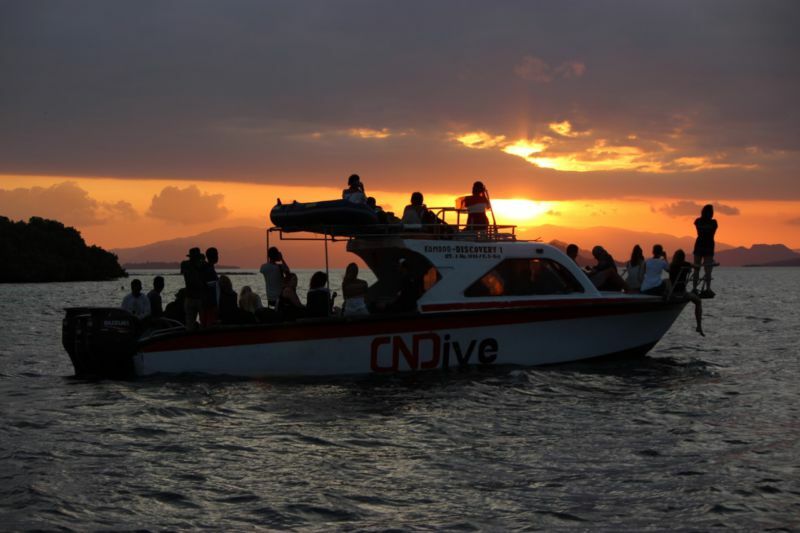 If you’re keen to go a bit deeper then be sure to do a scuba diving course and get certified before you travel here. 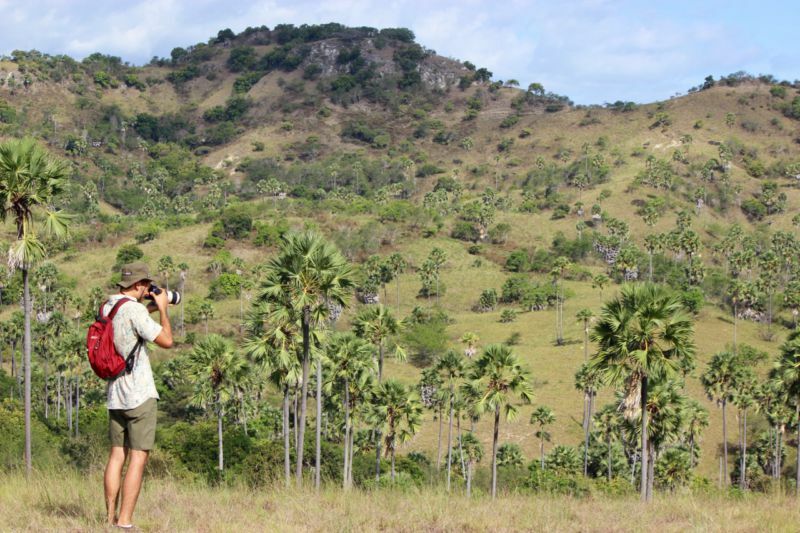 If you are a keen wildlife photographer don’t forget your zoom lens. If you want to capture some underwater shots be sure to bring a GoPro or similar camera. 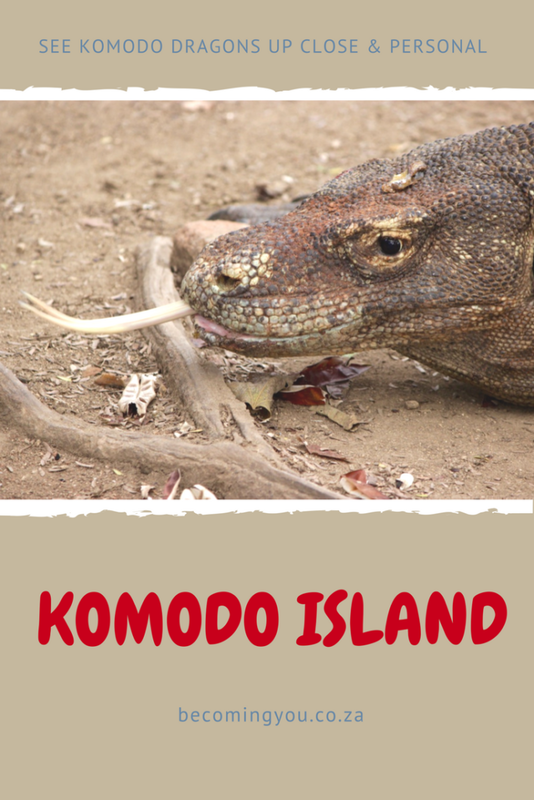 If you enjoyed this post please consider pinning it to Pinterest using the graphic below so you can find it again for when you plan your visit to the Komodo Islands in Indonesia or so that others can find it and plan their own trip. Thanks so much! 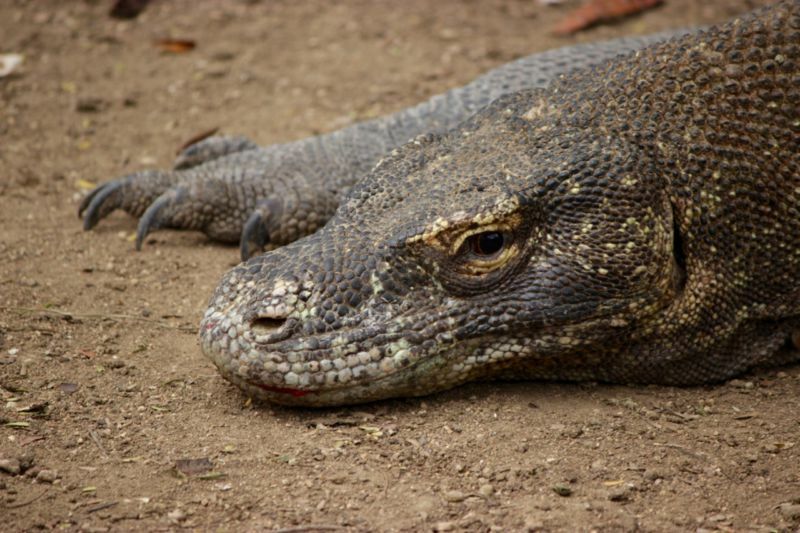 For more about Komodo visit this blost post on Journey Wonders for things to do in the Komodo Islands. 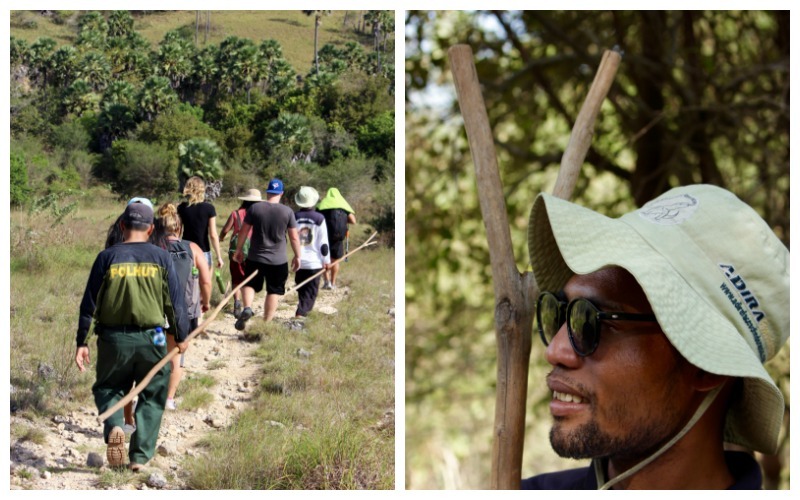 A beautiful day spent at a Balinese home – a Balinese cooking class and rice paddy ploughing! 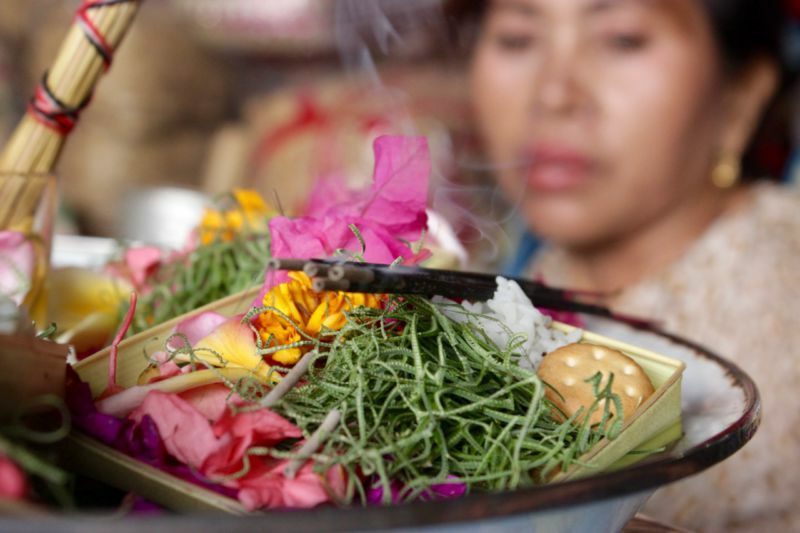 Wonderful Indonesia: Cooking Class Bali plus a hands on rice-planting experience!